House sitting in Southland is a great way to experience the "real new Zealand". This region is wild and beautiful, known for it's spectacular landscapes and abundant wildlife. 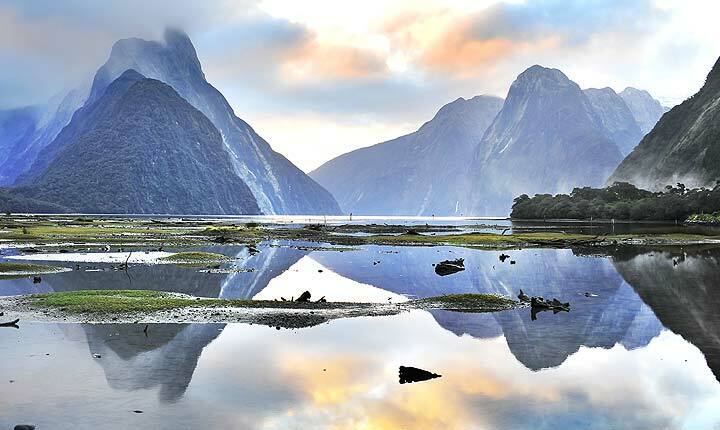 From the surreal beauty of Milford Sound, to the heavily Scottish influenced Invercargill, this is the place for a real adventure. Invercargill is the world's southern-most city, and on Stewart island to the south, you can visit the world's southern-most woolshed. In fact, there's a huge range of things that are the world's southern-most, so if that's a thing for you, this is the place to realise your wildest dreams. If you're really lucky, you'll experience one of the world's great oyster experiences - the Bluff Oyster Festival, held every May at the peak of the oyster season. Feast on the internationally renowned oysters and chase them down with, well, anything you like. There may not be as many house sitting jobs in Invercargill, or Southland but they do pop up, and it's worth jumping in when they do. Yes, there are often wonderful house sitting jobs in Southland, and Kiwi House Sitters is the best way to find them. We have been market leaders for a long time and provide a safe and practical service with friendly support. Discover lovely pet, dog and house sitters in Southland willing to look after your house, pets and garden FOR FREE . Being a large area there are always homeowners looking for house & pet sitters. Living in Southland as a house sitter helps you get up close and personal with the area and also saves on accommodation expenses. Invercargill is the most prominent city within Southland. This is the southernmost city of New Zealand and is considered to be an important city commercially. The city has various attractions for tourists. The Esk Street is a busy shopping area which is worth checking out. There is also the Bank Corner and the Southland Fire Service Museum that are popular with visitors. There’s a museum known as the Southland Museum and Art Gallery and the Queen’s Park that are visited as well. 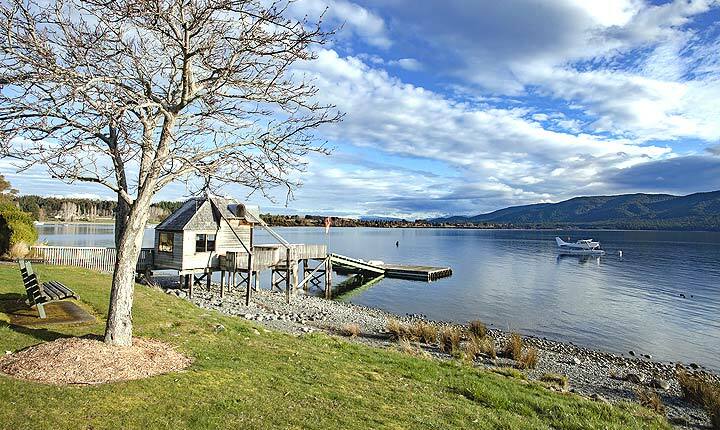 Other cities in Southland that are popular with tourists include Bluff, Gore, Mataura, Te Anau and Winton.